A man who the police said was a member of the now dismantled St Ann-based ‘After Dark’ gang, who was on bail for murder, was shot dead at his business place in Clamstead district, Lime Hall in St Ann on Friday night. The deceased has been identified as 26-year-old Roshad Moss, alias 'Shut', of Clamstead, Lime Hall and Crofts Hill, Clarendon. Police reports are that about 8:45 p.m., Moss, who operated a car wash and bar, was at his business place when an armed man wearing a mask pounced on him. The gunmen opened fire, hitting Moss several times and then fled the scene. The police were alerted and on their arrival, Moss was found lying motionless with several gunshot wounds. Moss reportedly had several major brushes with the law, including being classified as one of St Ann's most notorious criminals. At the time of his death, he was on bail for the murder of Damion Campbell, alias ‘Iron Man’, who was shot and killed in Lime Hall on January 5, 2016. Reports are that about 1:30 a.m., a taxi operator, 30-year-old David Hudson, was at home when he was pounced upon by gunmen, who opened fire, killing him. Another person, Campbell, who was at the home, was also shot in the head and wounded. Campbell died in hospital the following day. Moss turned himself in to the police that day after the law enforcers had launched a search for him in connection with the murders. He was later charged only in connection with the murder of Campbell, who had reportedly identified him (Moss) as his attacker before he became unconscious. 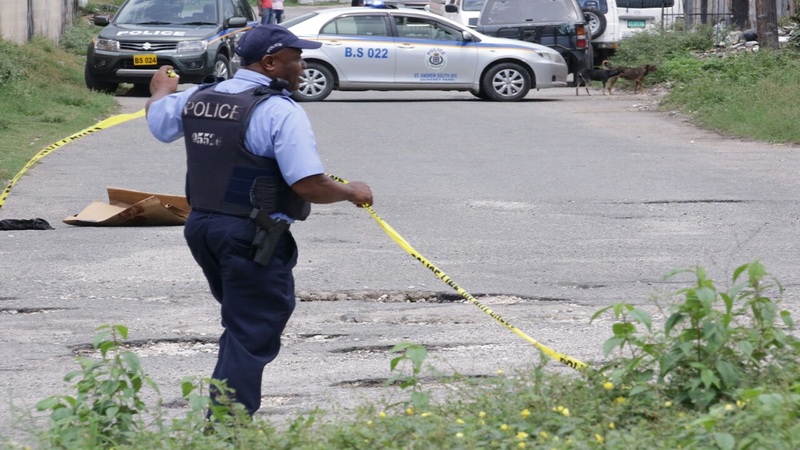 At that time, the St Ann police said the murders of Hudson and Campbell were linked to a campaign by criminals to eliminate persons who had information on the disappearance of four family members then, who are now presumed dead. 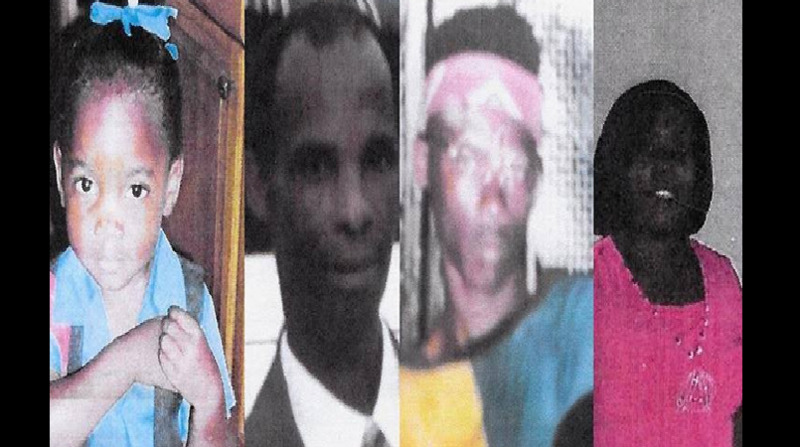 The four - 57-year-old Joseph Lynch; his 43-year-old nephew Lascelles Lynch; 50-year-old Ruth Lawrence; and her niece, seven-year-old Rimeka Haynes - disappeared on November 14, 2015 after the theft of bags of pimento and other items from a farmhouse in Lime Hall. The house and another building were set on fire after the robbery. The bodies of the four missing persons were never found. Interestingly, Moss was initially detained in relation to the disappearance of the family members, but was released by the police due to lack of evidence. Meanwhile, Moss was granted bail by the courts in relation to the murder of Campbell. One of the conditions of his bail was that he was to report to the Crofts Hill police in Clarendon. But the police later said that Moss was not reporting. 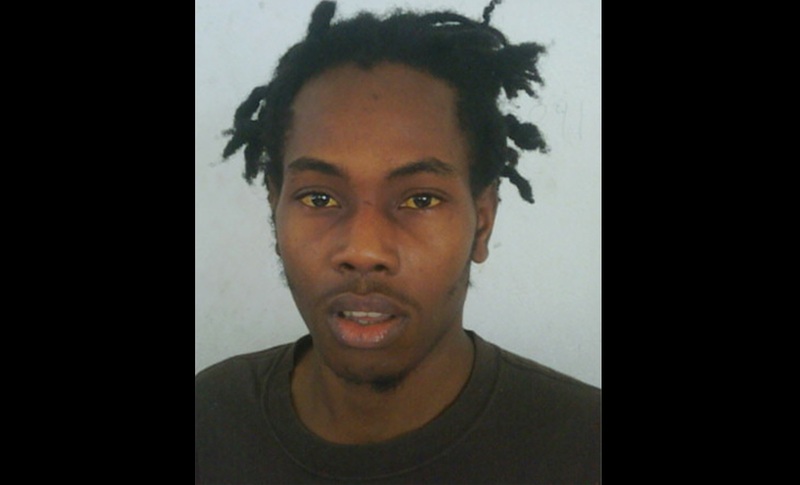 Following several attempts to locate Moss, he was apprehended in a taxi close to the community of Moneague, St Ann on September 28, 2016. Moss reportedly allegedly committed the murder of Campbell while on bail for accessory to murder in relation the May 29, 2015 shooting death of 16-year-old Maurice Cox Jnr. 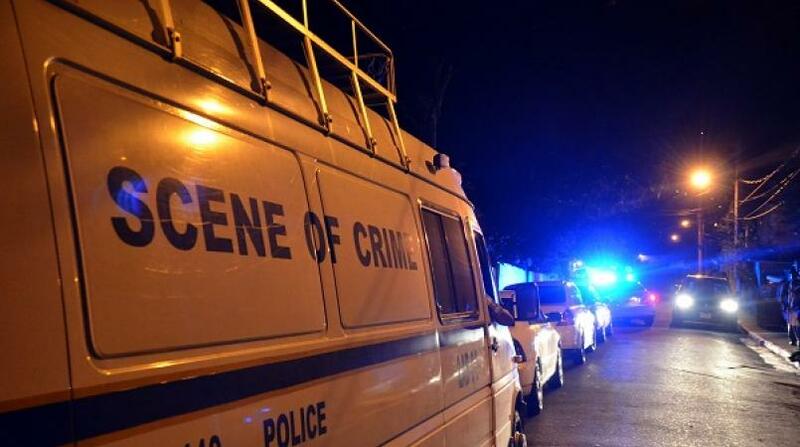 The teen was ‘accidentally’ shot by another man, Kevin Rattigan, at a house in Sandy Grove, Lime Hall in St Ann. Rattigan, who pleaded guilty to the lesser charge of manslaughter in relation to the teen's death, was sentenced to four years imprisonment on February 21, 2017. Allegations are that Rattigan and other friends, including Cox Jnr, were at the home of Moss in a section of Lime Hall in May of 2015. They were singing songs about guns and girls. A gun was also being played with by the men. Moss was reportedly asleep in another section of the house at the time. It is further alleged that Rattigan was cleaning the gun when it went off and Cox Jnr was shot and wounded. He was taken to a hospital, where he succumbed to his wounds. For his part, Moss was alleged to have hidden the illegal firearm, which to date has not been recovered, and he also allegedly attempted to clean the blood from his house to conceal evidence. On Friday, June 9, 2017, Moss was again granted bail in the sum of $100,000 in the St Ann Circuit Court for the charge of accessory to murder. It is not clear what, if any, outcome there was to the accessory to murder case.